أكثر من 10 غارات لطيران التحالف على مدينة هجين شرقي ديرالزور منذ الفجر . Iraqi security forces say they have arrested 52 terror suspects including senior members of ISIS in pre-emptive intelligence operations in Mosul. 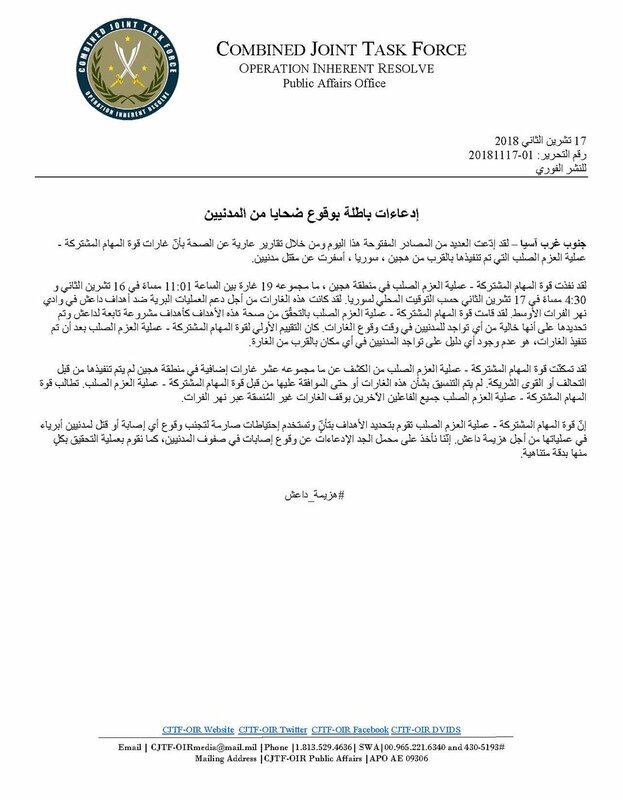 Iraqi Security Media Center says 5 killed and 16 injured in car bomb attack in Tikrit in Salah ad-Din Province. دير_الزور بعد بلاغ من أحد المواطنين، صباح اليوم ، قواتنا من فرق "الهندسة والألغام" تفكك لغم من نوع (جهاز تحكم عن بعد)، حيث كان يبعد مسافة 200متر، عن مركز طوارئ الكهرباء و بالقرب من مدرسة ابتدائية، في بلدة المحيميدة التابعة لريف مدينة ديرالزور الغربي. 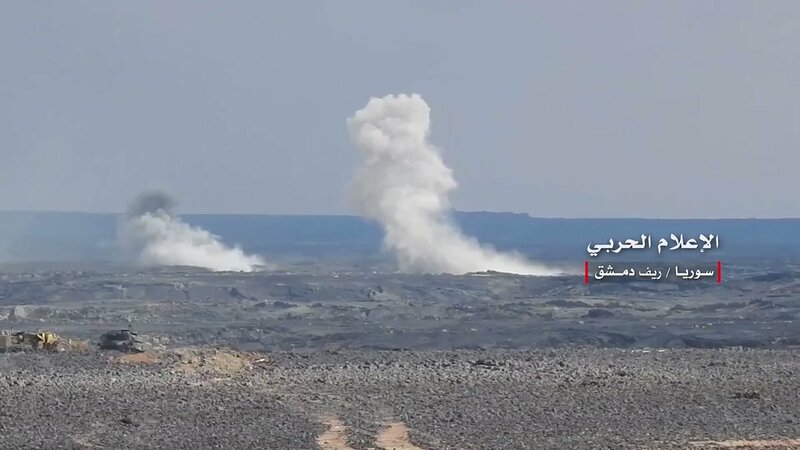 From yesterday's SAA operations on Al Safa volcanic wasteland. متابعة/ بخصوص الإنفجارات الذي تسمع جنوب قطاع غزة مصدرها الجانب المصري ..
إمرأة ترتدي حزام ناسف تفجّر نفسها بالقرب من جامع القلعة في مدينة معرة النعمان بريف ادلب الجنوبي. مراسل وكالة ستيب: هجوم لتنظيم الدولة على مواقع قوات النظام من المنطقة الممتدة من بادية الكشمة إلى بادية الميادين وسط انفجارات واشتباكات عنيفة بين الطرفين شرق دير_الزور. 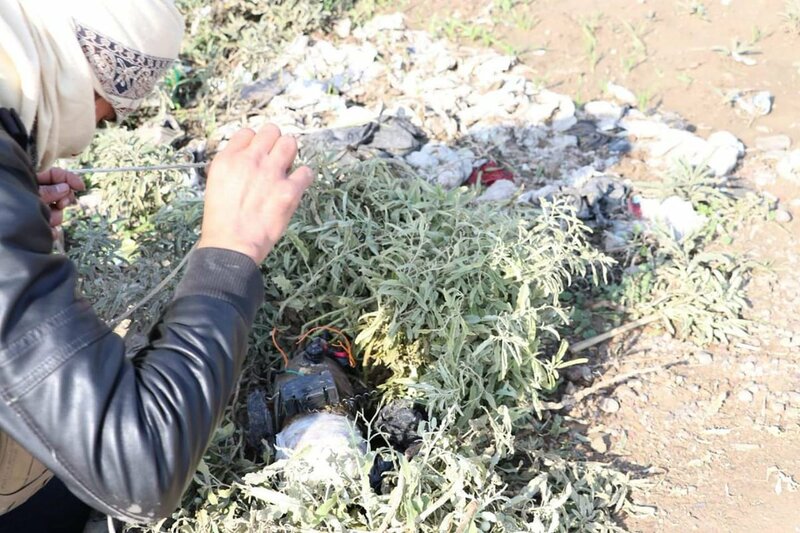 Iraqi federal police command on Saturday said they have arrested a wanted terror suspect and safely detonated 3 roadside bombs west of Kirkuk. 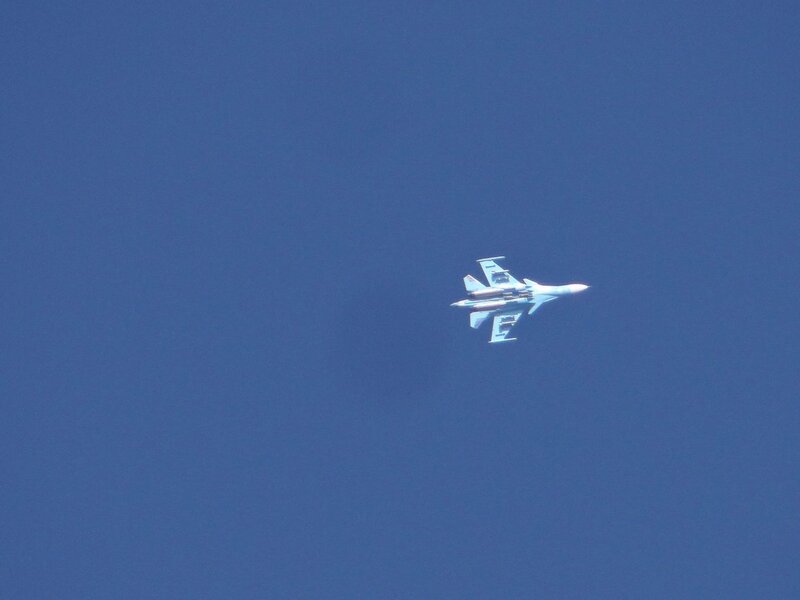 The Coalition carried out several strikes on Hajin city east of Deir Ezzor today. Afghanistan: ISKP claimed killing and wounding several ANA soldiers in an IED blast in Achin, Nangarhar on Thursday. فرات_بوست دير_الزور الريف الشرقي : مقتل نسيم محمد العبد الله أحد عناصر " قسد " اثر قيام مجهولون بإطلاق النار على احد حواجز قسد في مدينة الشحيل . 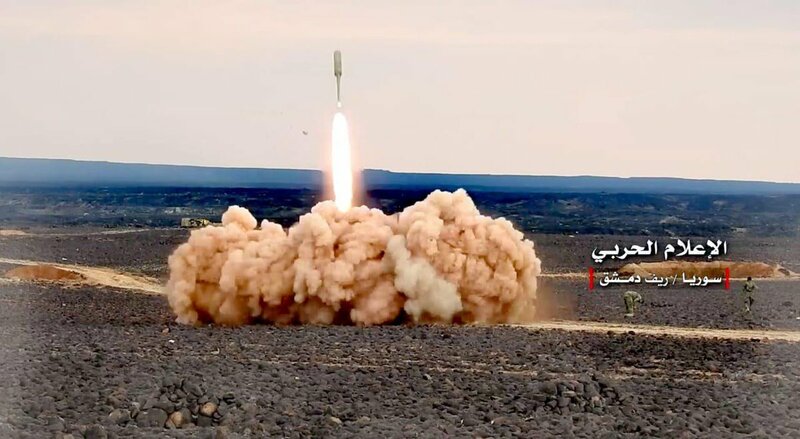 South Syria: IRAM rockets blasting Safa Volcanic Field, intensively used since 4th Division arrived in the area early November. Iraqi Ninawa Police arrest 6 ISIS in East Mosul. 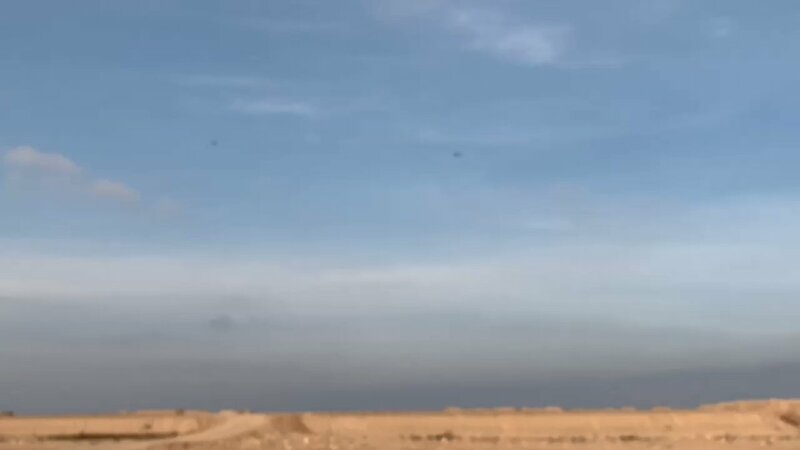 At least 40 people, mostly women and children, killed by U.S.-led airstrikes on the last pocket held by Islamic State militants in eastern Syria, a war monitor and Syrian state media reported. 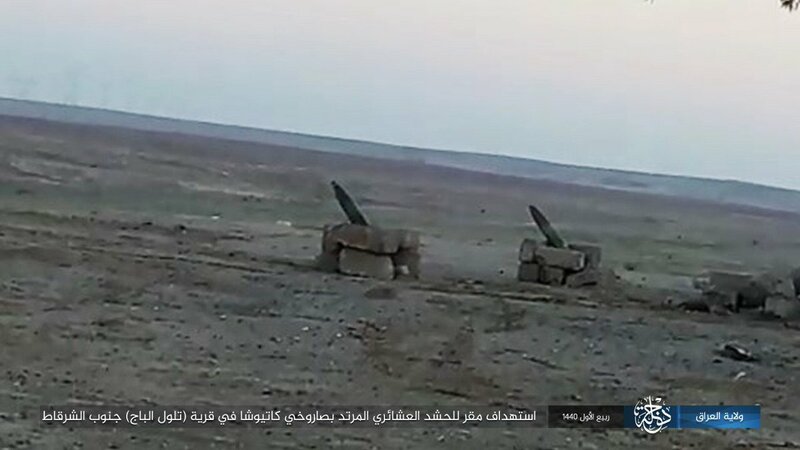 Iraq Islamic State Releases Pictures Showing Fires Of Katyusha Rockets Attack Near Al-Shirqat Of Tigris In Saladin Governorate. 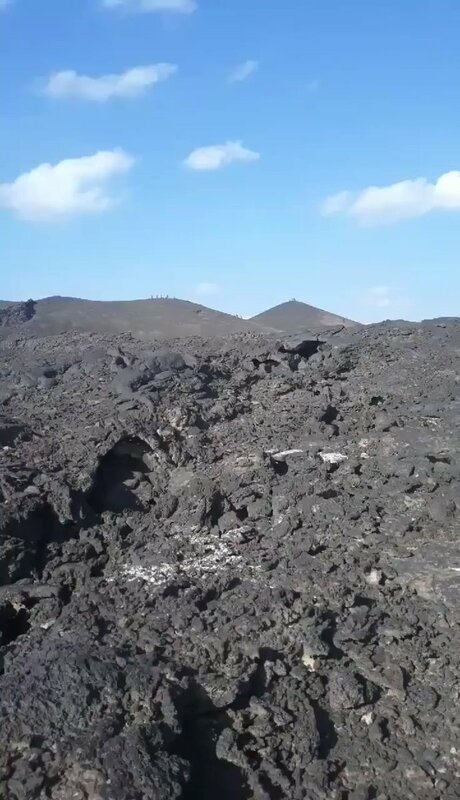 South Syria: Assad forces announce full control over Safa Volcanic Field. 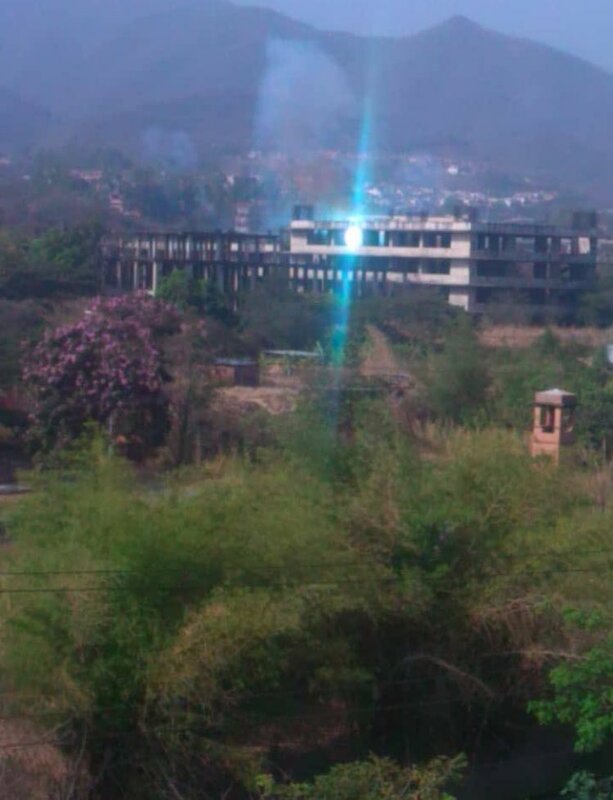 Video shot by 61st Brigade shows Volcano is under their control. 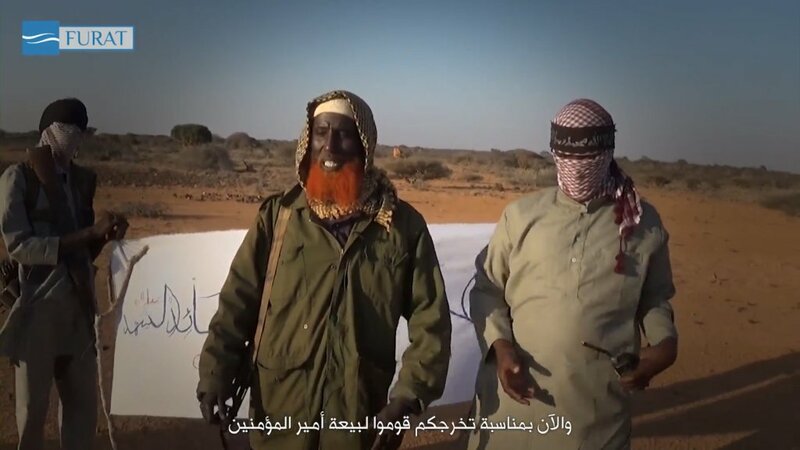 Sources say ISIS organized its withdrawal previous nights, only leaving a handful of fighters. 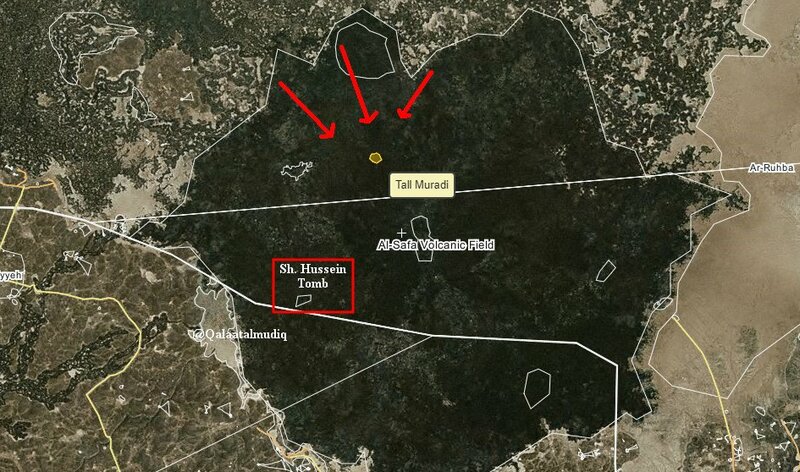 South Syria: after capture of Sh. Hussein's area yesterday, pro-Assad forces launched large assault this morning trying to reach slopes of Safa Volcano from N. axis. Today marks 104th day of E. Suweida Offensive vs ISIS.